What is so special about the wooden shoes? • The shoes are recommended by orthopaedics. They provide excellent support for your feet, thuseliminating fatigue. At the same time they carry your body weight efficiently. 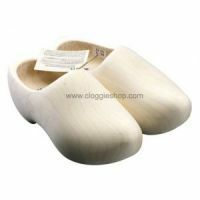 • The wooden shoes are specially recommended for children in their early yearsto correct posture. • These shoes function as natural air conditioning units as they absorb all the perspiration. They keep the feet dry and consistently well supplied with fresh air. • Their special ventilation system keeps the feet warm in winter and cool in summer, and can be effectively used throughout the year. • These shoes offer the required protection to the feet on different surfaces. 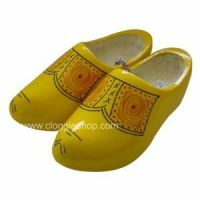 The wooden shoes, also known as clogs, have become very popular. They make excellent gifts for near and dear ones. Let’s take a walk down the annals of time to take a sneak peek at the history of the footwear. Who all wear wooden shoes? Wooden shoes originated in Holland. 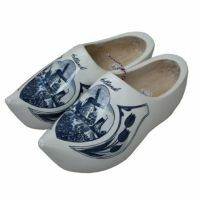 Even to this day, people in Holland wear these traditional shoes with pride. 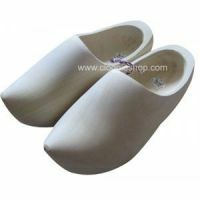 The major demand for wooden shoes emanates from people who work in farms or in industries where they require adequate protection for their feet. Today, the industrial demand for the clogs is more than that from traditionalists. Why do people wear wooden shoes? There is a fraction of people in Europe who wear these shoes on special occasions to keep with tradition. However, the vast majority worldwide wear these shoes for their ability to offer special protection to the feet while at work. Farmers find it very convenient to walk in the fields with wooden shoes. These shoes protect the feet from sharp objects. Wooden clogs are highly recommended in industries too. How are the wooden clogs made? Traditionally, wooden clogs were handmade. 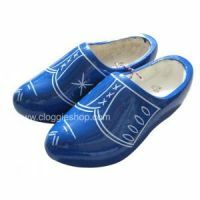 Today, with new technology available in the form of special machines, experienced clog makers make them in large numbers. They choose a special type and grain of wood to mouldidentical pairs, through some amazing craftsmanship. Once the basics are put together, the clogs are accessorized for appeal. They are painted to adorn the feet with the traditional Dutch dresses worn at traditional dances. 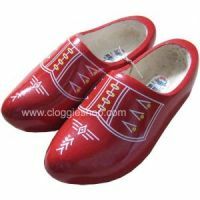 Other than traditional paintings,the wooden shoes are also decorated with fine wooden carvings for clog lovers.